The tools and reports available on SEMrush are categorized into six different toolkits. Some reports can be generated with the SEMrush search bar and others require creating a Project to set up. The list of Project tools and instructions on how to create Projects can be seen on this page. 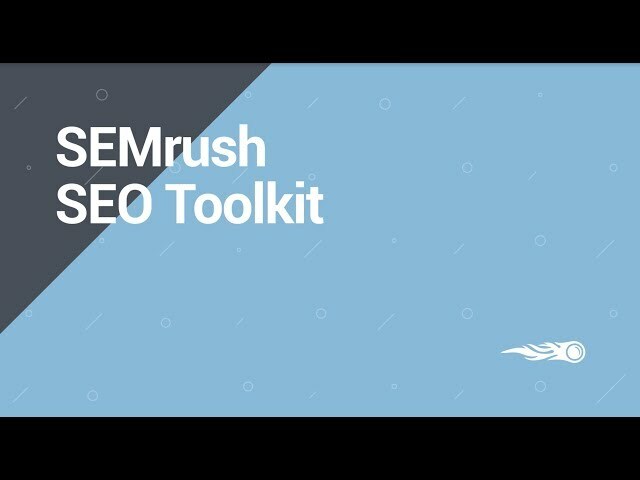 You can find user manuals, articles and FAQs on each tool and report within SEMrush using the Knowledge Base navigation menu on the left hand side of this page. 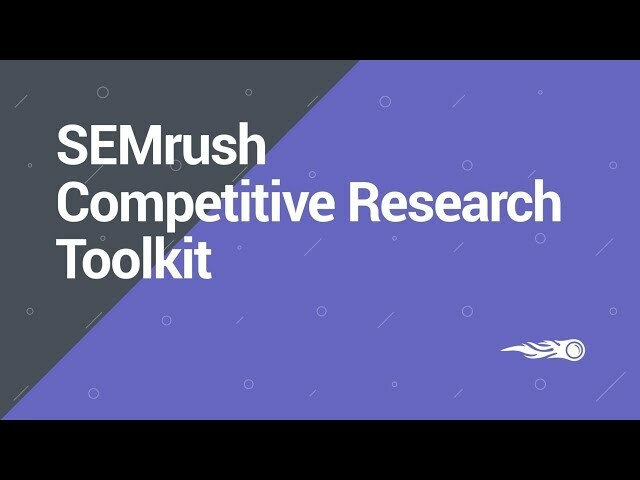 The Competitive Research Toolkit on SEMrush gives you the research to make data-driven marketing decisions based on the strategies of your competitors. You’ll find solutions to oversee the big picture of a competitor or potential partner’s performance. Reveal their marketing strategies from every angle - Organic Search, SEO, Advertising, Content and PR, and Social Media. You probably know that social media is an important tool for businesses to grow and bring people to their website. But, maybe you’re having trouble figuring out exactly HOW to best engage and grow your audience. 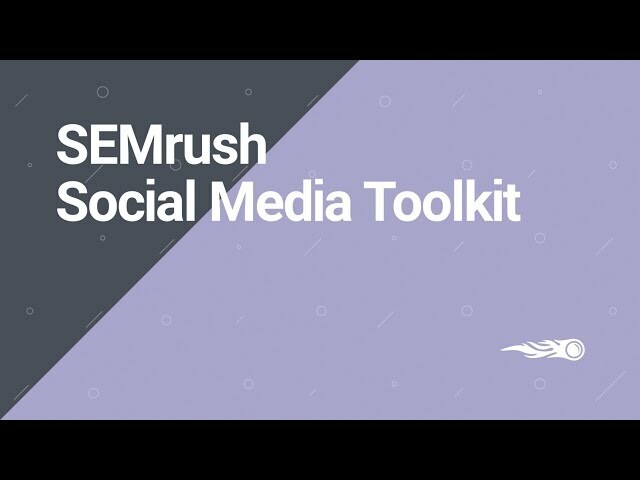 The Social Media Toolkit offers two unique tools to track your social competitor's strategy and also plan our your own campaigns in a calendar. 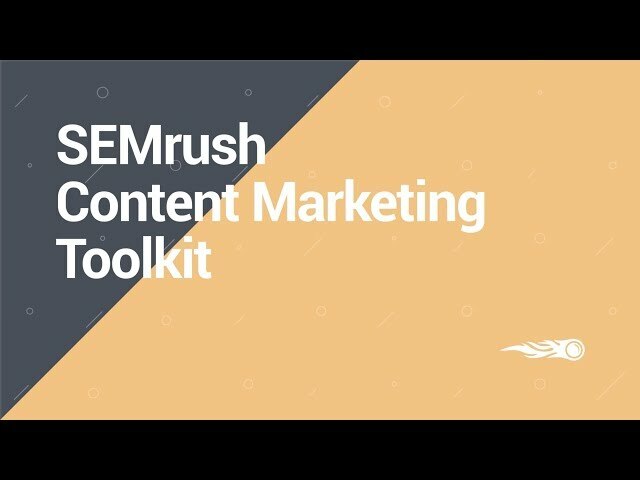 The SEMrush Management Toolkit contains a set of solutions that will help you manage all your marketing campaigns from one place, get timely notifications of all the events that influence your rankings, make your own notes, and report on your performance in an elegant fashion. Why Does No Data Show For My Keyword/Domain? How Do I Filter My Report? Do These Metrics Show Daily, Weekly or Monthly Numbers? What are the database country codes? What mobile databases are available on SEMrush?